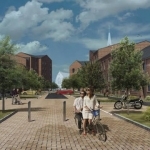 Cullross Limited and Dunbritton Housing Association are working jointly to deliver new homes on the former Ballantine’s Distillery site in Dumbarton. All the affordable homes will be delivered by Dunbritton Housing Association. Cullross will deliver the homes for sale. Cullross will act as main developer and will deliver the homes over the course of the next 24 months. A planning application for the proposed development is currently being considered by West Dunbartonshire Council. The former distillery was built on the site of the McMillan Shipyard and it operated producing whisky until 2002. Today, all that’s left is the prominent, but dilapidated, red brick tower which dominates Dumbarton town centre. Everyone involved is delighted to have reached the important milestone of entering the demolition phase of the project. Caskie Construction and Demolition Services have been appointed as the Demolition Contractors and the demolition work commenced this week. The demolition phase is likely to last for several weeks and this will prepare the site for main development commencing in the coming months. We can also confirm that Dunbritton Housing Association have received Scottish Government approval to develop an additional 47 homes over and above the 108 homes which had previously been approved, making this milestone a double celebration. This news means that over 150 affordable homes will be delivered by Dunbritton Housing Association over the course of the project. 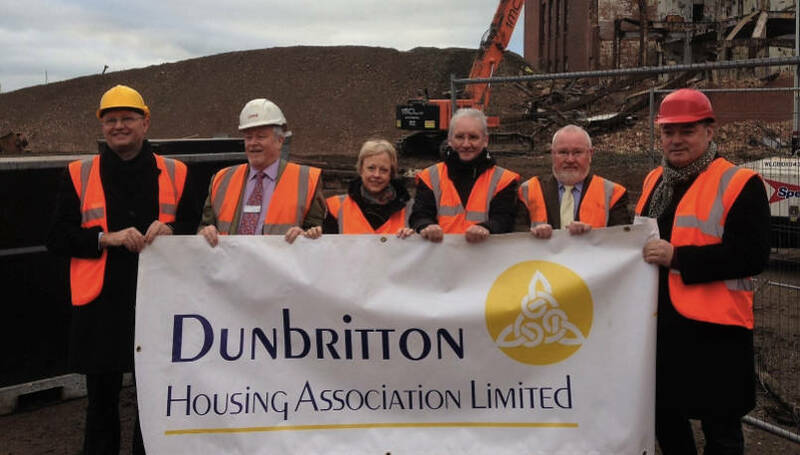 To mark both significant milestones, representatives from the Board and Staff of Dunbritton Housing Association joined Steven Garry, Director of Cullross, on site to witness the early stages of the demolition process. There has been significant public interest in the project and this was demonstrated by the large turnout at the public consultation event held in May 2016. We believe that the interest stems from the prominent nature of the site and the obvious presence of the derelict distillery tower. “This development on what is a prime site will go a long way toward meeting the need for high quality houses for rent in Dumbarton. We have waited a long time for an opportunity to develop this site and bring much-needed affordable housing to Dumbarton. 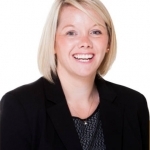 Dunbritton has a proven track record of working in partnership with colleagues in the private sector and we are delighted to work together with Culross. “We are all excited to have reached this important stage of the development and we look forward to moving forward with the development and delivering new homes.